Two Mile Lake Home | Lakewoods Real Estate - New website under construction - coming Spring 2019! Lakewoods Real Estate – New website under construction – coming Spring 2019! Serving all of your Northwest Wisconsin Real Estate Needs! Can’t find the lake you’re looking for? Spacious lake home with a convenient location. Located on crystal clear Two Mile Lake. This home has been recently updated and recently added 28×36 insulated, heated garage for all your toys. The home features four large bedrooms and three and a half bathrooms including the incredible master bedroom and bathroom with commanding lake views. 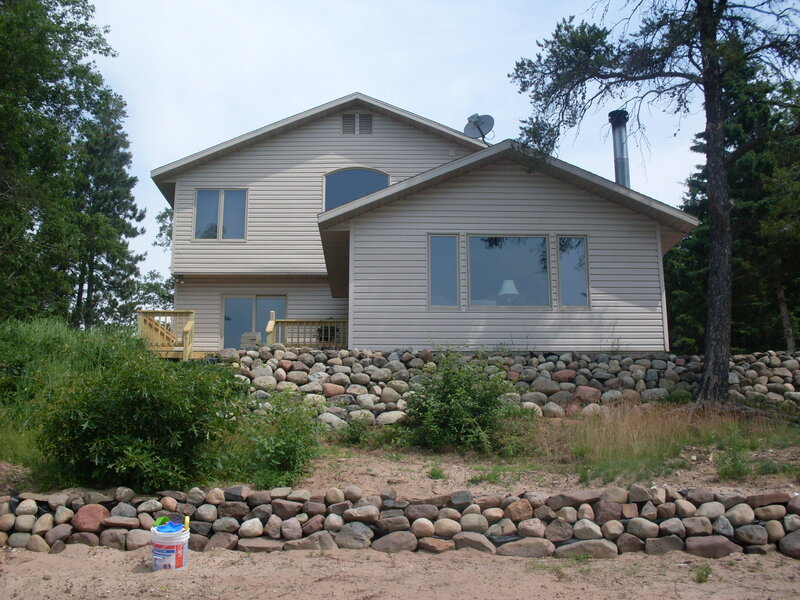 From all over the home it’s got great views of the lake, and nice a nice sandy beach once you get there. Enjoy the open floorplan in the main level with great entertaining space. Also, the additional potential of the unfinished basement, endless possibilities. Maintenance free living at its finest. Take a look today. 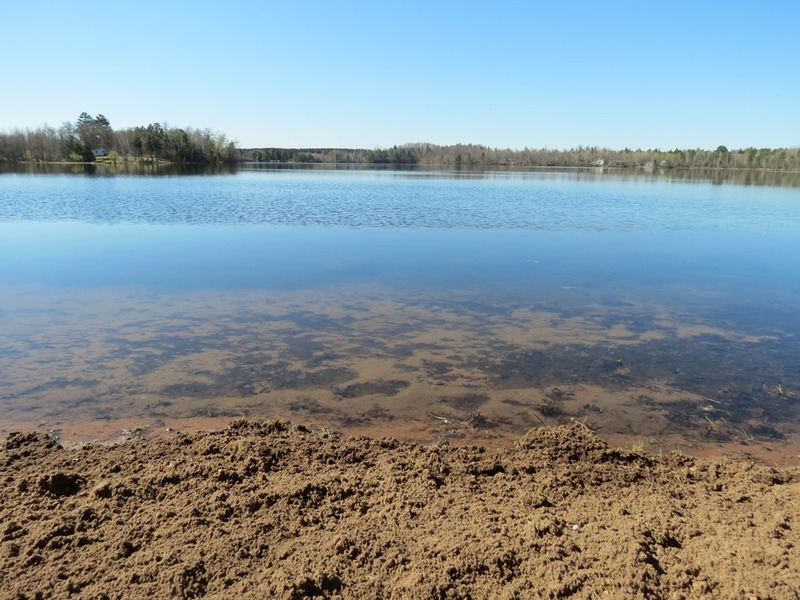 Posted on May 3, 2016, in Gordon Cabins & Lakes, Minong Cabins & Lakes and tagged gordon wi lake home, two mile lake gordon wi, two mile lake property wi, two mile lake realtor wi, two mile lake wascott wi, two mile lake wi, Wascott Wi Lake home. Bookmark the permalink. Leave a comment.